Sign up and take your chance to have a 1-on-1 with Accenture! We are working with our clients to apply innovation and intelligence at the heart of their organizations. Together, we are building new business architectures that break away from the rigidity of legacies and provide organizations opportunities to compete and grow in the New. Accenture solves the toughest technological challenges through standout strategy, consulting, digital, technology, security and operations. Working with over three-quarters of the Fortune Global 500, we drive innovation and shape the world around us. With expertise in more than 40 industries and all business functions, we deliver ground-breaking outcomes for a new digital world. Coming from diverse backgrounds, we work together to solve the most challenging problems with leading-edge technologies. Empowered with innovative tools, continues learning and backed up by a global community, we stay ahead of the game while making a difference everywhere we go.We empower you to be your best—both professionally and personally. We embrace who you are, and we invest in your future. 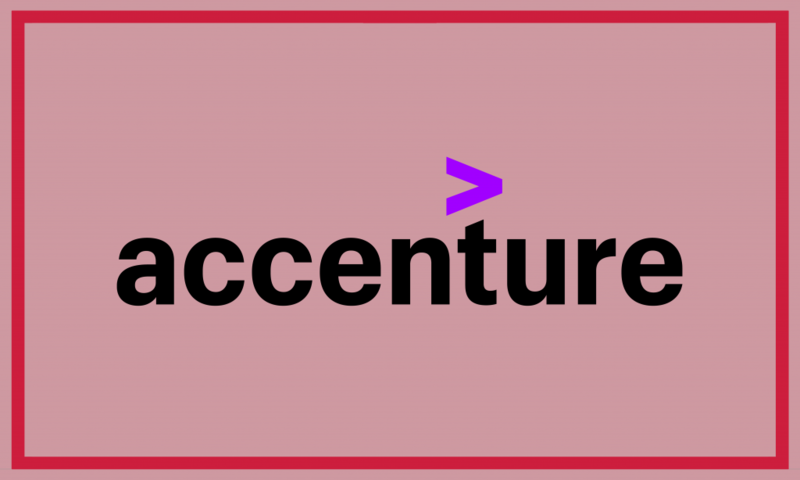 Start your career at Accenture and you will continue to learn and grow at a rapid pace!